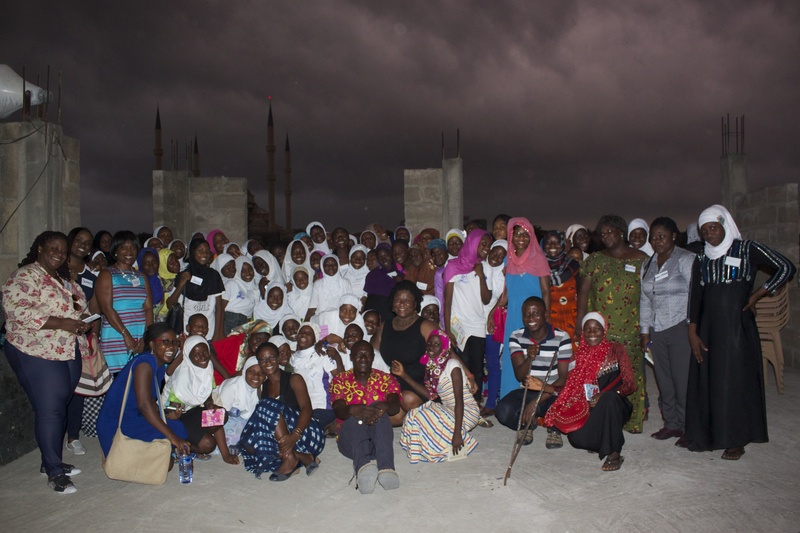 Our 15-year-old co-founder, Amina Ismail Daru, has been known to say that her biggest challenge is empowering the minds of girls who come to Achievers (changing their mentalities about the role of women), since there are no role models in the community. 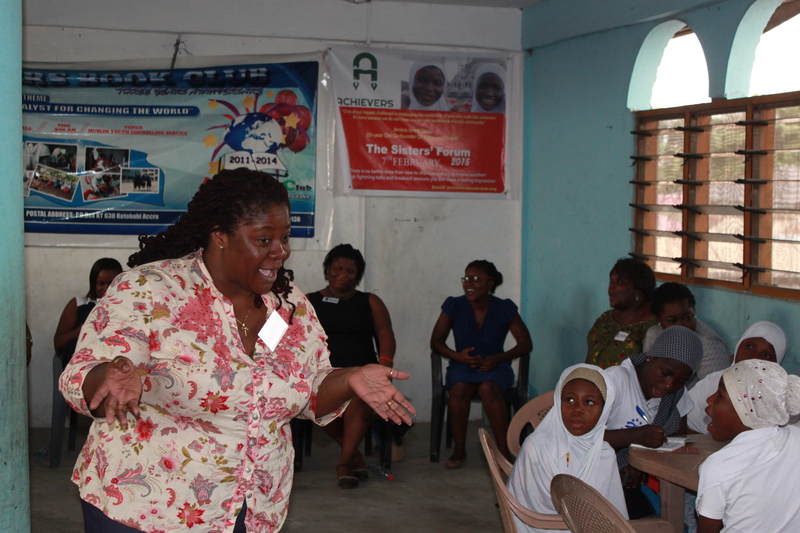 On February 7th, Achievers Ghana held its first ever Sisters Forum themed Inspire and be Inspired. This event brought together eight inspiring and passionate women across various disciplines and 60 younger but equally inspiring Achievers! Through lightning talks and small group sessions our girls eagerly interacted with their mentors, asking never-ending questions and getting to know each one of them personally. The mentors presented on several themes including Determining ones Career Path, Popularity isn’t Everything, Dealing with Disappointment, Academic Struggles, Peer and Family Influence, Becoming a Better Writer etc. Most importantly, they left life lessons (a few listed below) that will continue to enrich and empower the minds of these girls for a long time to come. But the Achievers weren’t the only ones positively affected and inspired by the event. So were our mentors! It was another reminder of the many needs of the girl child in our communities. I hope it can be replicated in other communities. Joyce Agyare, Educational Consultant. I loved the determination shown by the girls. I loved the enthusiasm shown. I was intensely moved by the poetry recitals. Dr Lantana Forson, Achimota Hospital. Thank You for Inspiring and being Inspired! This entry was posted in News and tagged Dr. Lantana Forson, Jessica Saforo, Joyce Agyare, Kinna Likimani, mentoring, Nana Nyarko Boateng, Sandria Bruce, Sisters Forum, Yaganoma Baatoulkuu, Yawa Hansen-Quao. Bookmark the permalink.